I’ve been off the air for a while with Consensus Network through the holidays. The good or the bad news is that there isn’t a lot of movement in bitcoin prices. Infrastructure continues to grow and projects continue to develop throughout crypto winter. Even though prices aren’t moving dramatically, the technology and laws around it are. My guest today is at ground zero for all of those developments. Her name is Amy Wan. The last time I interviewed her, it was for Wealth Formula about real estate crowdfunding. She’s consistently been at the forefront of technology and the next big thing. She is now using her law skills to work with, of all things, smart contracts. This conversation was very interesting. We top off the show with some important news as well so make sure to listen to it. 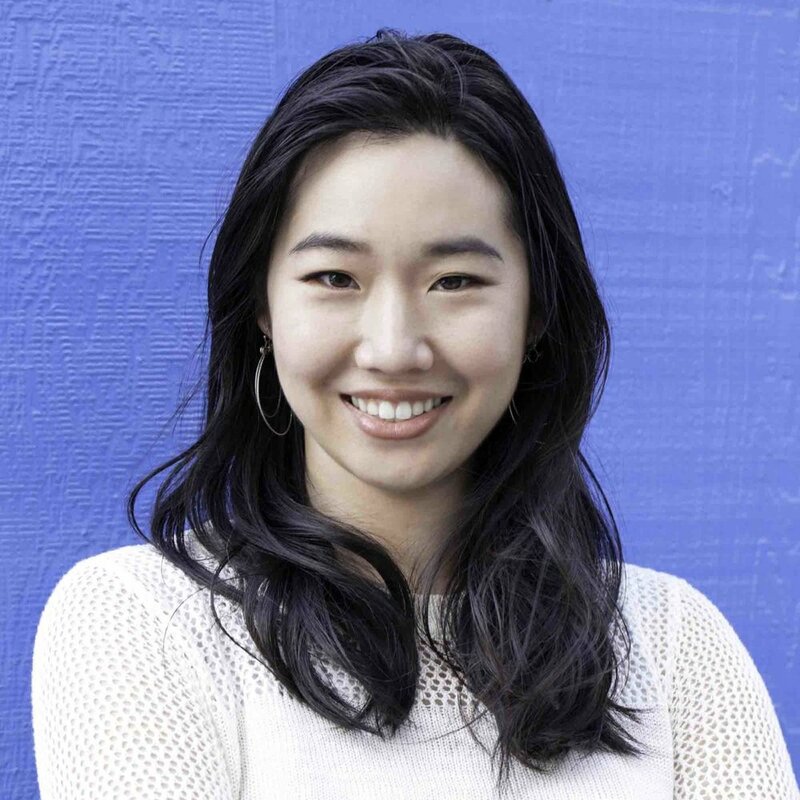 Amy Wan is Founder & CEO of Bootstrap Legal, which automates real estate syndication legal documents, and co-founder and CEO of Sagewise, a legaltech blockchain company. She hosts The Law and Blockchain Podcast (a show on The Bitcoin Podcast Network) and has authored the Bloomberg Law practice guide to ICOs and Lexis Nexus' Private Equity practice guide. Previously, she was a Partner at a boutique securities law firm and General Counsel at a real estate crowdfunding platform. Amy founded Legal Hackers LA, which programs around the intersection of law and technology; was named one of ten women to watch in legal technology by the American Bar Association Journal in 2014 and one of 18 millennials changing legaltech by law.com in 2018; and was nominated as a Finalist for the Corporate Counsel of the Year Award 2015 by LA Business Journal. What does does Sagewise play?